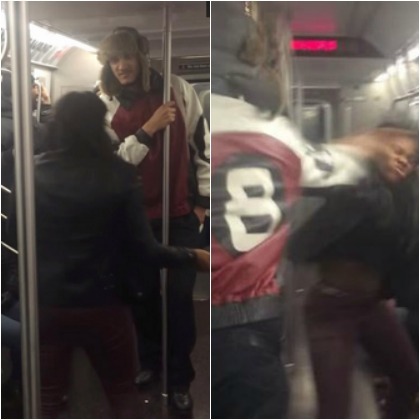 He will not be charged with assault because he acted in self-defense, says the Manhattan District Attorney’s Office. Jorge is a former pro baseball prospect. If anything this video shows the emphasis that a lot of people put on what people wear. People worry too much about what another person wears as if what a person wears determines who they are. That someone was willing to hurt another over what they wear? Come on now people! Moral of the story is keep your hands to yourself and stop worrying about what others wear.